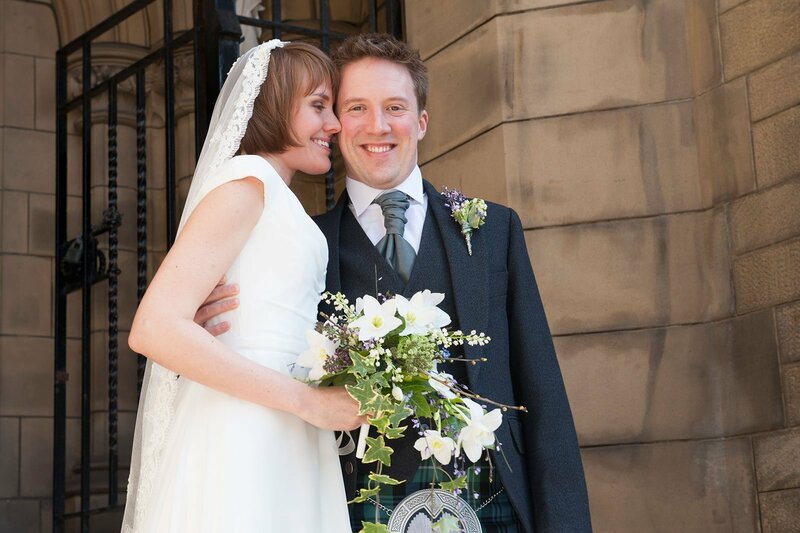 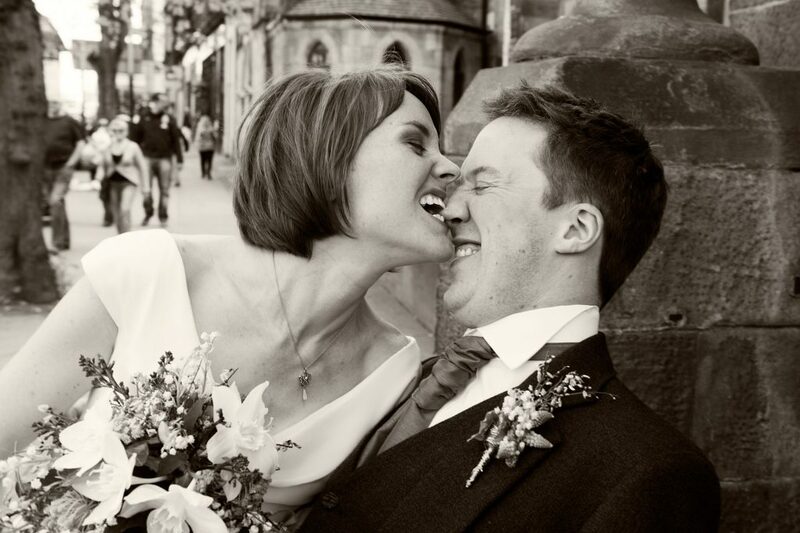 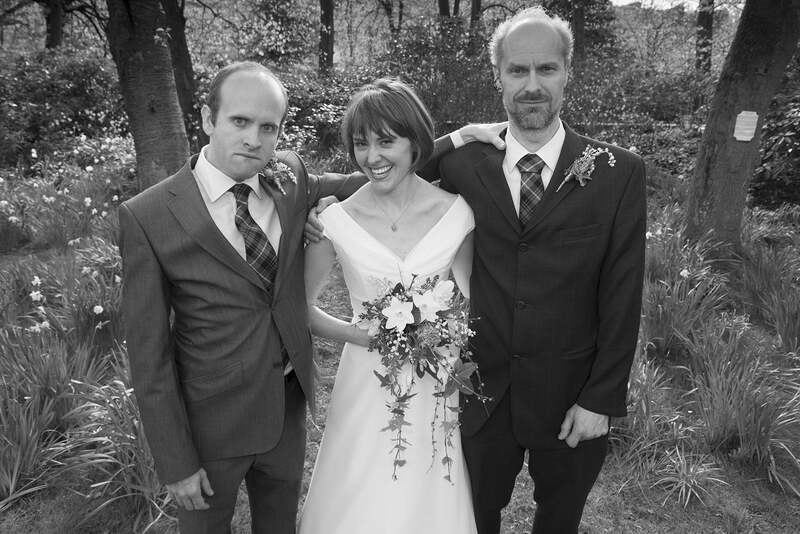 Anna and Ewan opted for a Glasgow university chapel wedding followed by a procession over to Byres road. 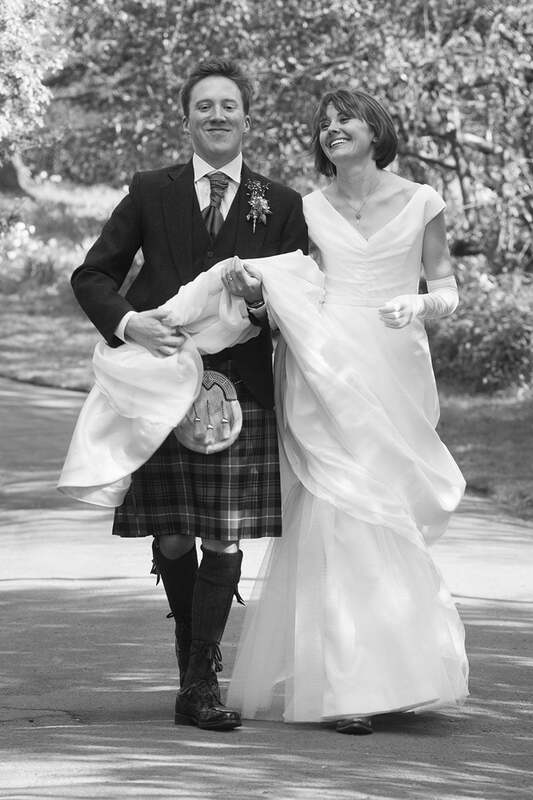 We then took some snaps in the nearby Glasgow botanical gardens. 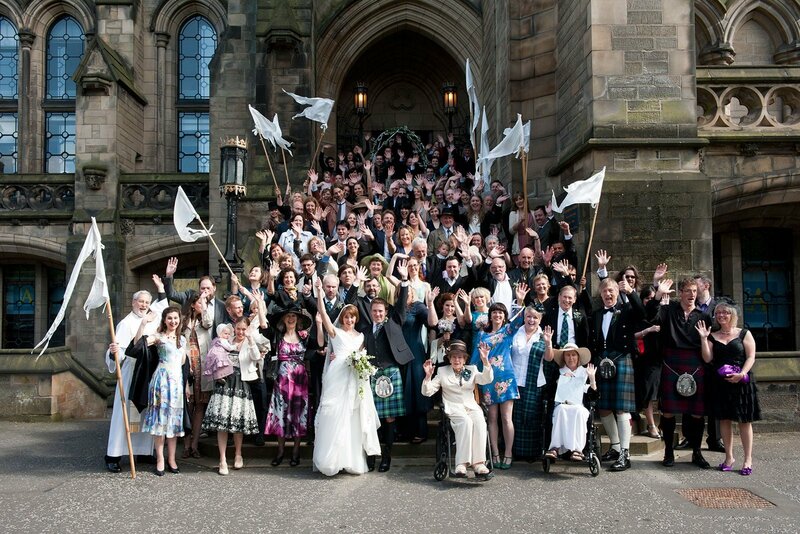 An almighty knees up followed at the Oran Mor.